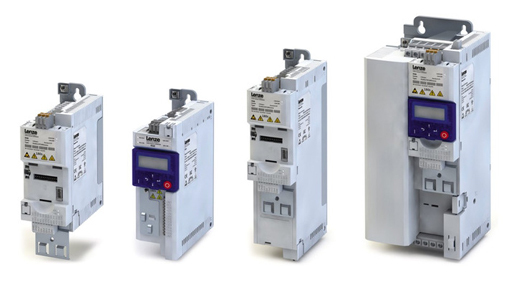 Modern Drives & Controls’ wide range of industrial and control equipment delivers best-in-class technology to meet the demands of any industrial application. 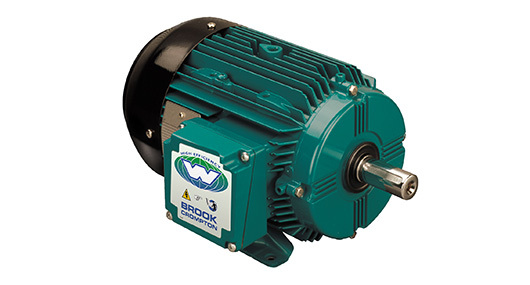 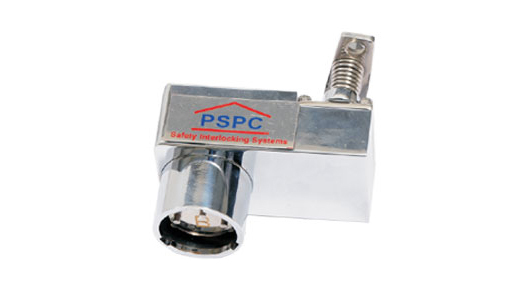 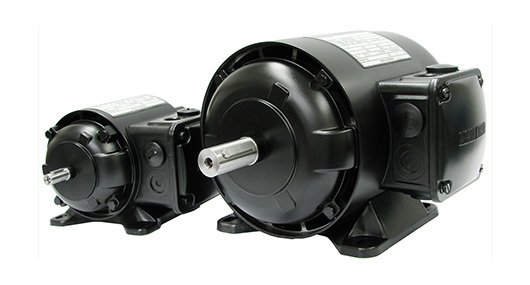 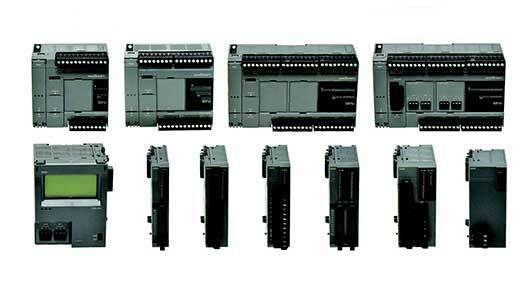 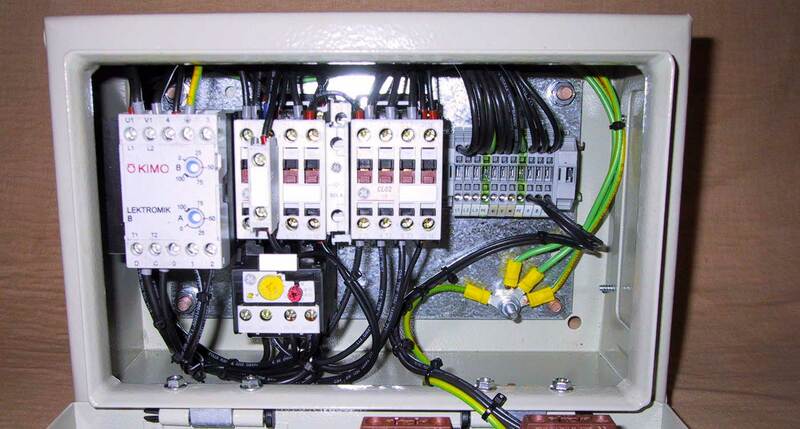 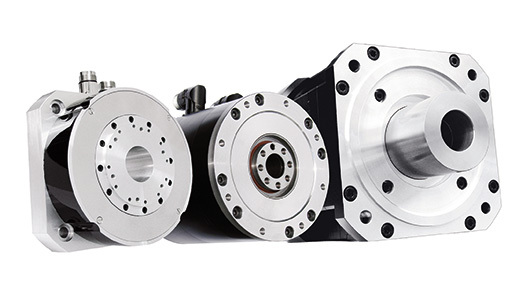 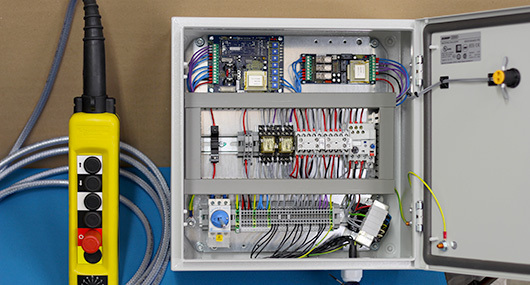 The company’s controls and automation products include a full range of motors to meet any customer specification. 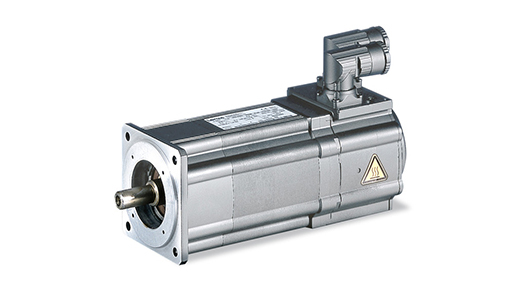 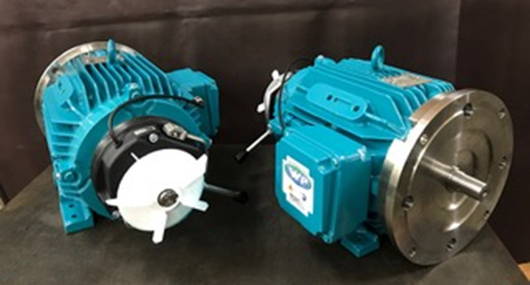 From, AC, AC brake, torque and servo motors, to motor gear units, there is a scalable motor solution to suit any industrial application need. 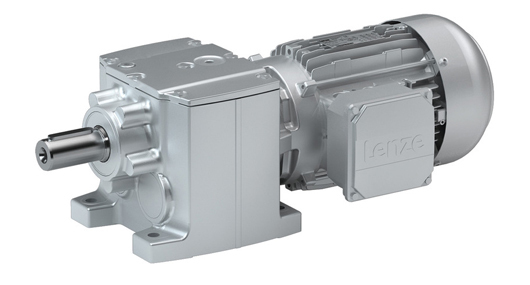 In addition, Modern Drives & Controls stocks everything needed to keep things moving on site, including Lenze inverters for easy, controlled motion and Sprint Electric DC Drives for the ultimate control response over the full forward/reverse speed range for motoring and braking. 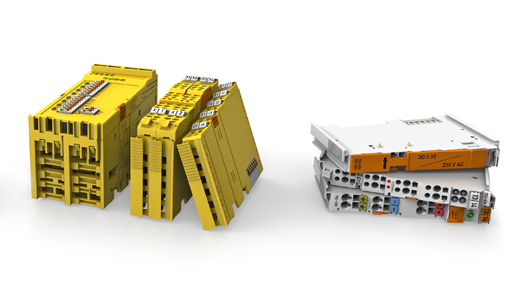 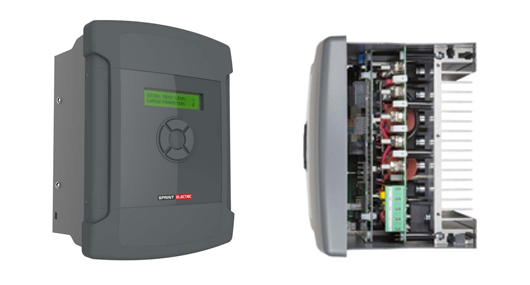 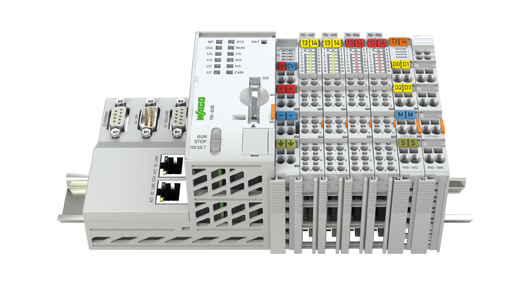 WAGO’s innovative spring pressure system terminals and I/O units also offer end users in industrial process and automation and building services with a comprehensive range of time saving products. 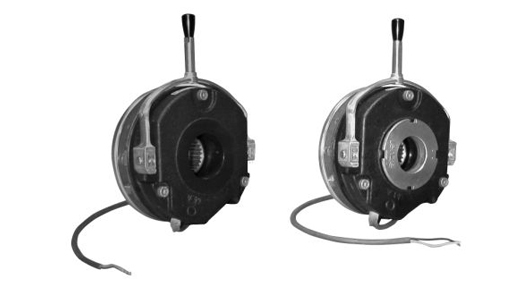 Other industry leading products include Lenze clutches and brakes, GE and IDEC control gear and PSPC trapped key interlock devices.